Calgary, AB. Iaroslav Khomiak, one of the founding coaches of our club, is retiring at the end of the season. Iaroslav was at the helm of Biathlon Manitoba for 11 years before moving to Calgary to lead the biathlon program at the Foothills Nordic Ski Club. He then joined Calgary Biathlon Racers as a Head Coach in 2012 and worked with CBR athletes until his retirement in March of this year. Coach Iari, as he has always been called by the athletes, leaves the club having contributed immensely to the development of several generations of athletes. Megan Imrie was a student of Iaroslav’s in Manitoba and had a successful career on Canada’s National Team and represented Canada at the Olympic Games. Several of his young athletes at CBR became regulars on the podium in developmental categories as well as Senior Boys and Girls. 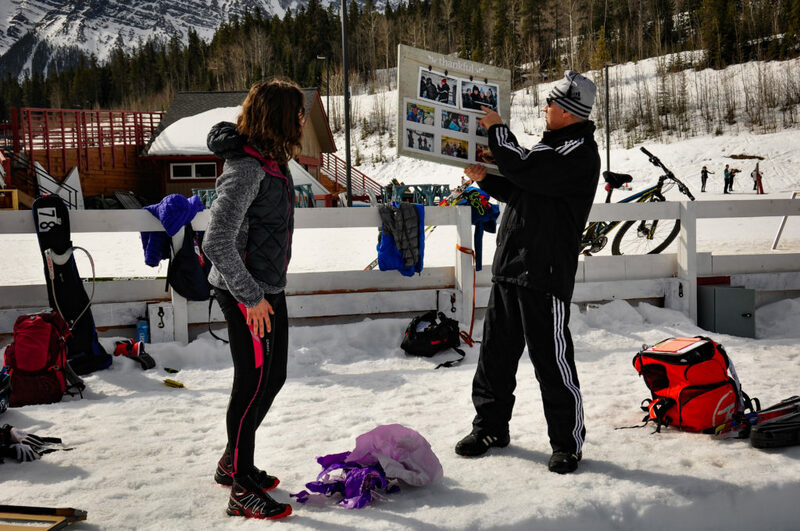 Most of today’s 3P athletes went through “Iari’s school” when they were younger and are now better equipped to tackle biathlon obstacles thanks to Iari’s teachings. Iaroslav is a distinguished Biathlon Coach, who we will sorely miss. 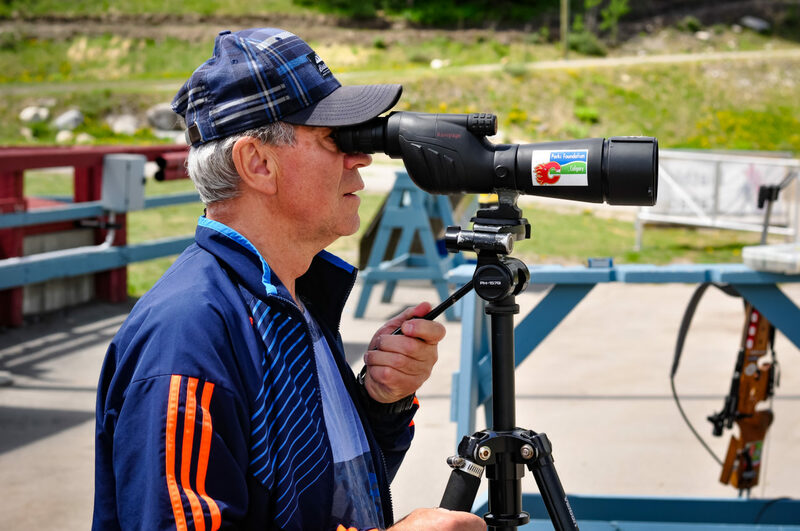 His life long passion for biathlon made him a great ambassador of the sport over the years. Calgary Biathlon Racers do express our deepest gratitude to Iaroslav for his 7 years of tireless effort at practices, training camps and races. Iaroslav retires to become a full time grandpa to his 3 grandchildren. Calgary Biathlon Racers is a high performance, year-round training program for athletes aged 11 and older. 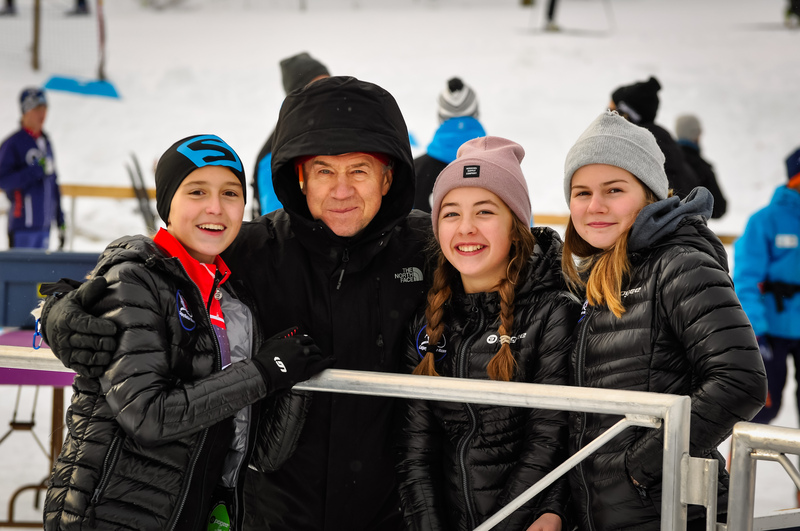 We offer an avenue for young, aspiring biathletes to realize their full potential in a no-pressure, supportive and fun environment with the focus on personal development. CBR operates on a transparent model where parents are the ones making financial, administrative and staffing decisions based on the number of athletes, available funding and long-term organizational goals. © 2018 Calgary Biathlon Racers | Fetching Finn Inc.